They ensure that all their actions adhere to the regulations of the UN Global Compact to avoid negatively impacting the environment. They have made customer relationships flawless with their hands-on approach to notifications, which include instant email, SMS and social media updates. Enjoy a selection of world-class personalised on-board experiences that are tailored to your specific needs. 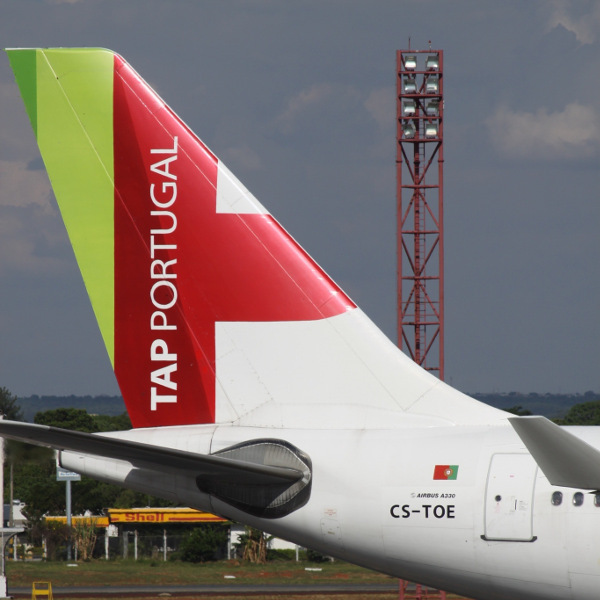 TAP Portugal is a multiple award-winning and leading Portuguese airline that has been servicing Africa, Brazil and the rest of South America for many years. TAP Portugal has been flying since 1945 and earned its Star Alliance membership in 2005. Currently operating at an average of 2500 flights per week, the airline also boasts connections to 81 destinations in 34 countries. With Lisbon as its hub, TAP Portugal is constantly striving to tailor to the changing and fast-paced market. Their aim is to stay relevant and competitive, hence their strong social media presence which they also use to provide almost instant customer service response rates. Book TAP Portugal flights to Lisbon, Luanda, Maputo and other exciting destinations! You can receive tailored baggage quote information by entering your flight origin, destination, cabin class, discount or frequent flyer reward code and age. 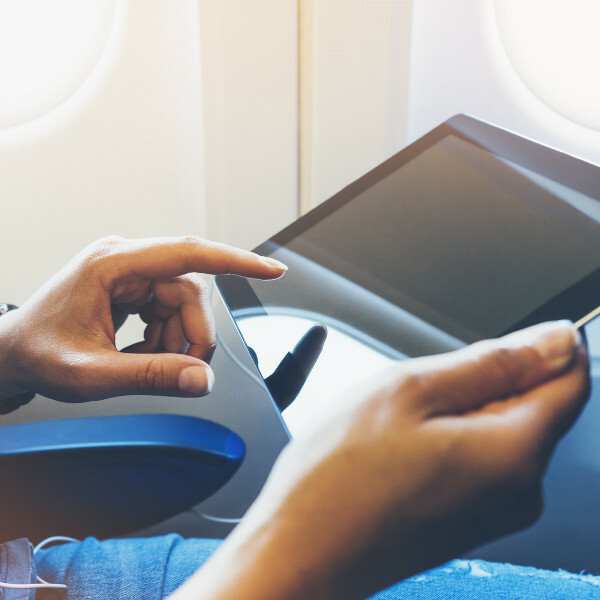 Online check-in opens 36 hours before your flight departure time. It’s a fast and efficient way to check in for your flight and save you the stress of potentially missing your flight due to long queues. You get to choose your own seat and can contribute to TAP Portugal’s plight to save the trees! Submit your personal details and the TAP Portugal team will do everything for you, all you have to do is go straight to the boarding gates before your flight departs! Please note that this service is ONLY available for flights departing from Lisbon. You can also check in using your mobile device after downloading the TAP App, which is available on IOS and Android. If technology is not your forte then the airport check-in is always available. You can also check-in using Premium check-in. However, this is a available exclusively for members. TAP Portugal has a range of cut-off times depending on your departure point. Please read your ticket or booking confirmation information carefully. TAP has a range of digital entertainment options from games, movies, series, music and Wi-Fi. They also cater for infants with tailored forms of entertainment including junior games and books. You can also read the UP Magazine for all the latest updates on the airlines' activities and adventures across the globe. Expect to receive only the best selection of food for breakfast, lunch or dinner. TAP also caters for special meals for infants and adults with special dietary requirements. They also serve a range of snacks and fine wines and other beverages from across the world. Operating from its hub at Lisbon’s Portela Airport (code LIS), TAP Portugal enjoys a key location in what is often described as the crossroads between the African continent, Europe and South America.